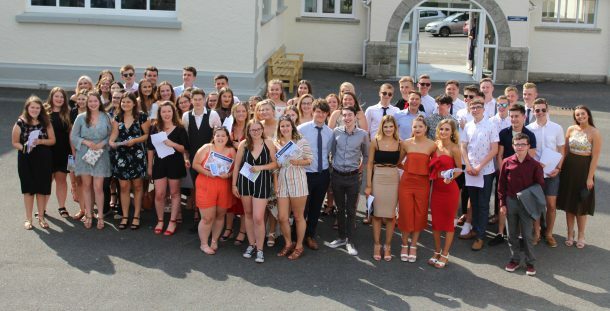 On Friday 29 June Launceston College Sixth Form students enjoyed celebrating the end of their A level exams in glorious sunshine. Thank you to all the students, staff and parents who attended the event and enjoyed a cream tea reception in the grounds of Dunheved House. We are now looking forward to celebrating your A level results on 16 August.